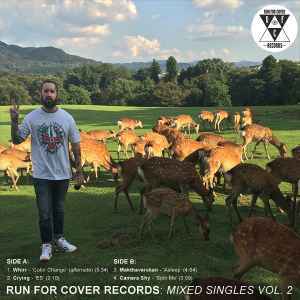 Run For Cover Records Mixed Singles Vol. 2, contains 4 singles from various bands singed to RFC. Numbered out of 1,072.